Transform your BOB Stroller into the perfect travel system with the BOB Infant Car Seat Adapter. 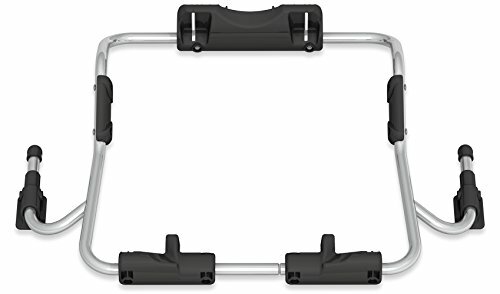 This accessory allows you to easily connect compatible Graco Infant Car Seats with BOB Single Jogging Strollers. If you have any questions about this product by BOB Gear, contact us by completing and submitting the form below. If you are looking for a specif part number, please include it with your message.